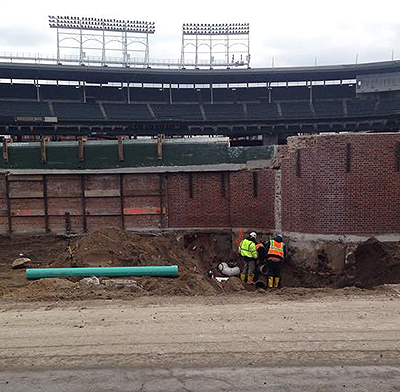 in the second of installment of the Chicago 3.0 series, we look at how the Cubs' $575 million renovation of Wrigley Field is impacting the neighborhood. Some complain of noise and construction, others say it's worth it. 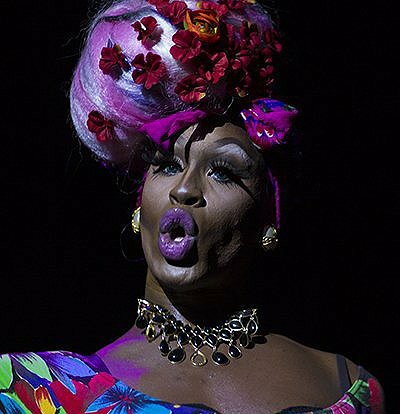 A new generation of drag queens has hit Chicago stages. They have a business-like approach ... and plenty of attitude.